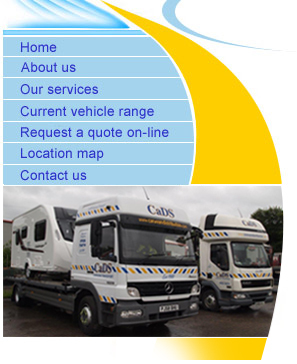 Caravan Distribution Services started transporting caravans over thirty years ago with a single delivery vehicle. Over the years the company has grown and now employs a number of experienced drivers to drive our fleet of vehicles. Our delivery drivers are employed by us and are fully qualified and insured. We have been providing a quality service to the transport industry and enjoy a reputation second to none. If you would like us to deliver or collect your vehicle, just call Mike Lawn on 01257 251686 or 07836 754774.